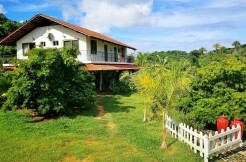 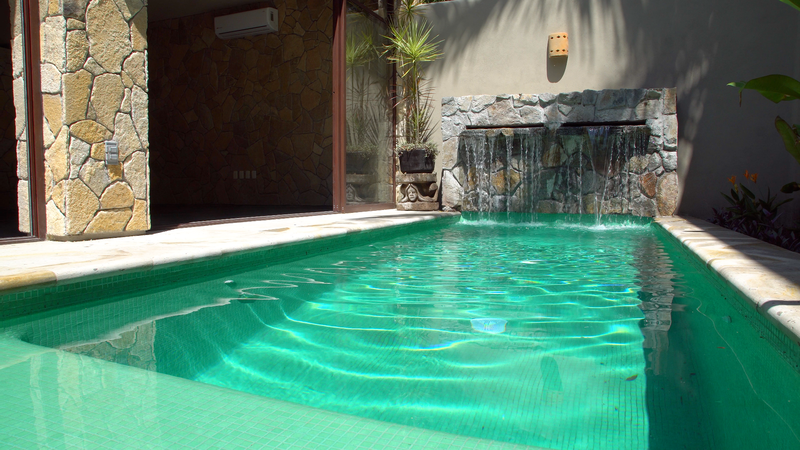 And basically that is the best way to describe Villa Pargo. 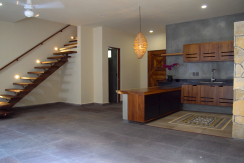 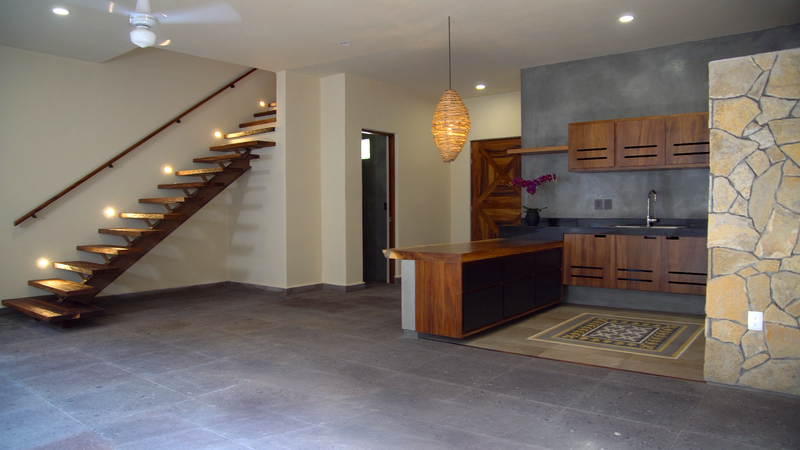 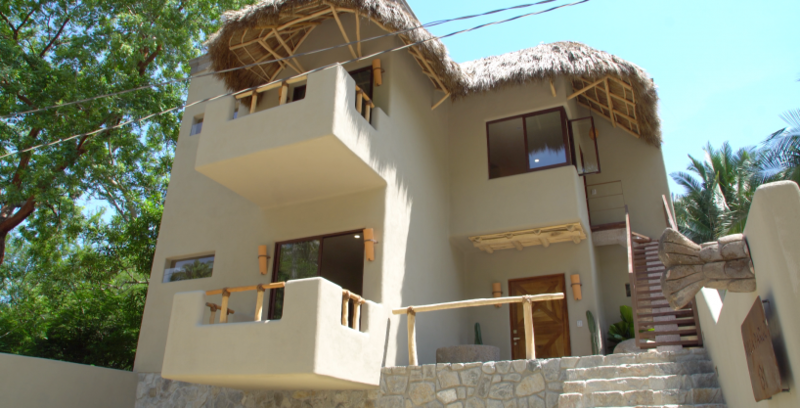 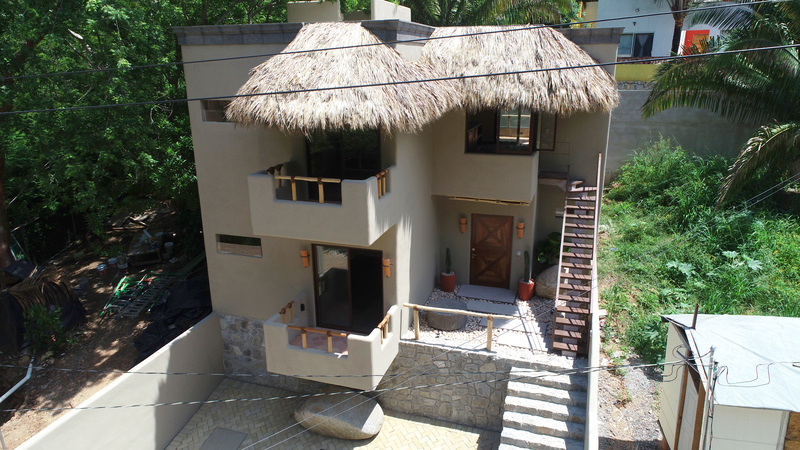 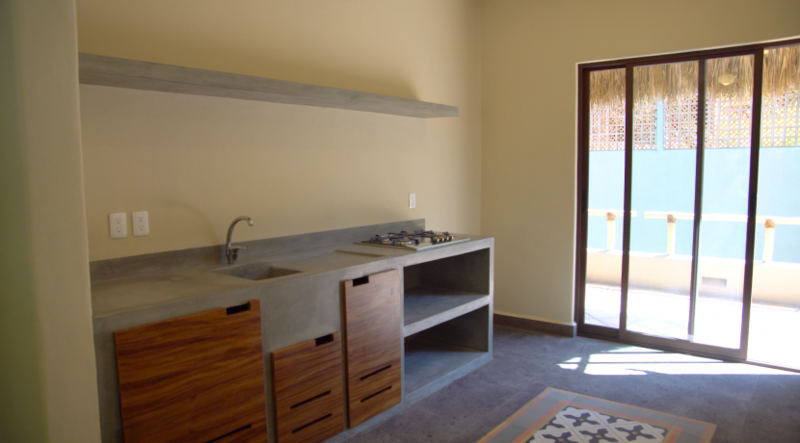 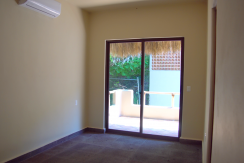 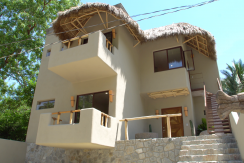 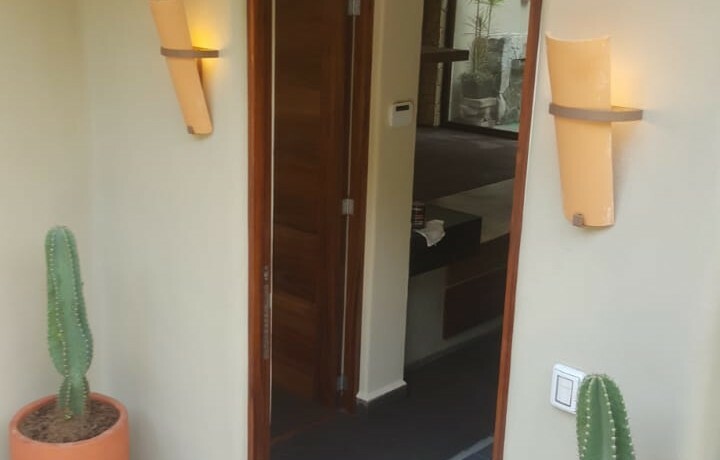 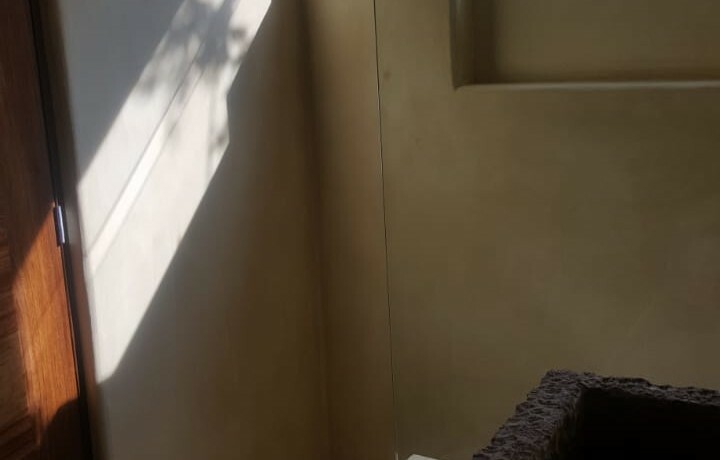 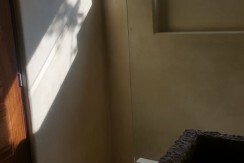 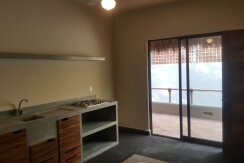 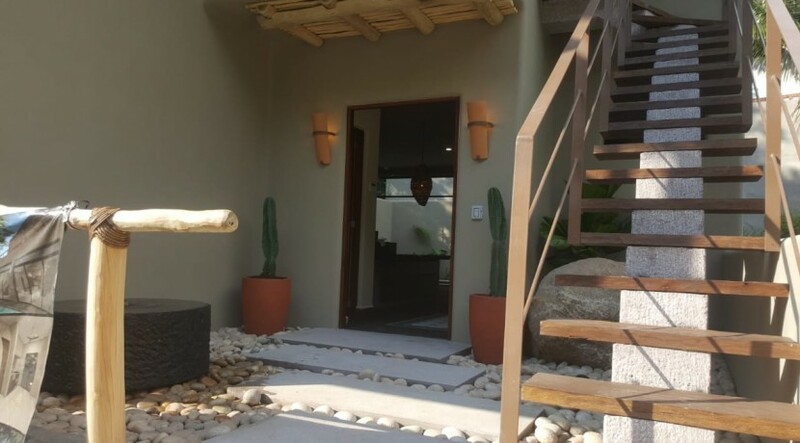 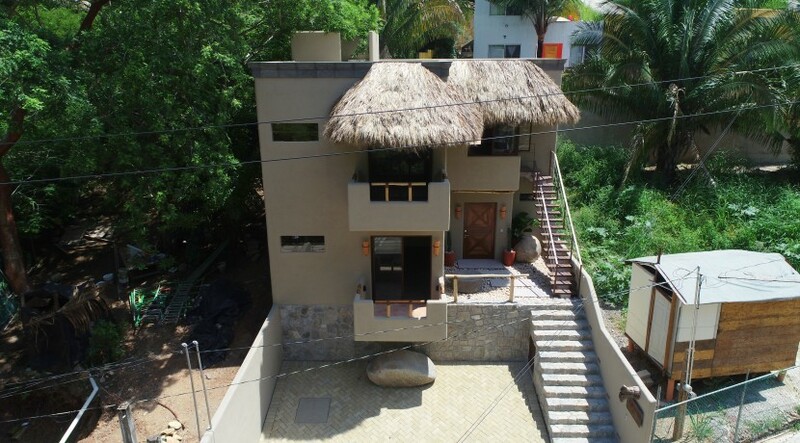 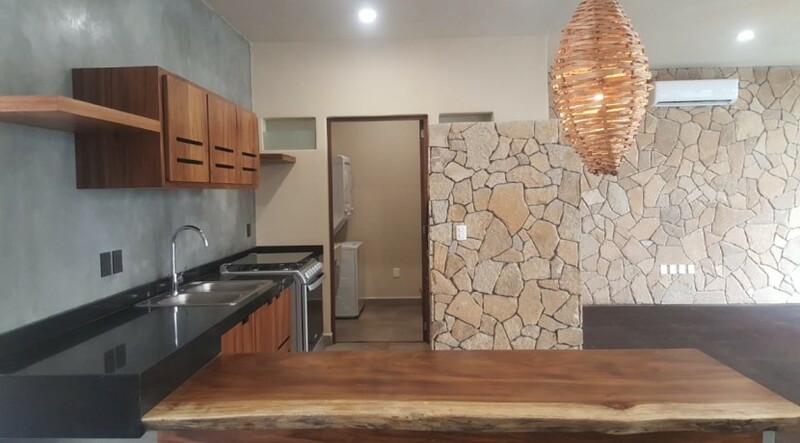 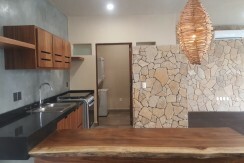 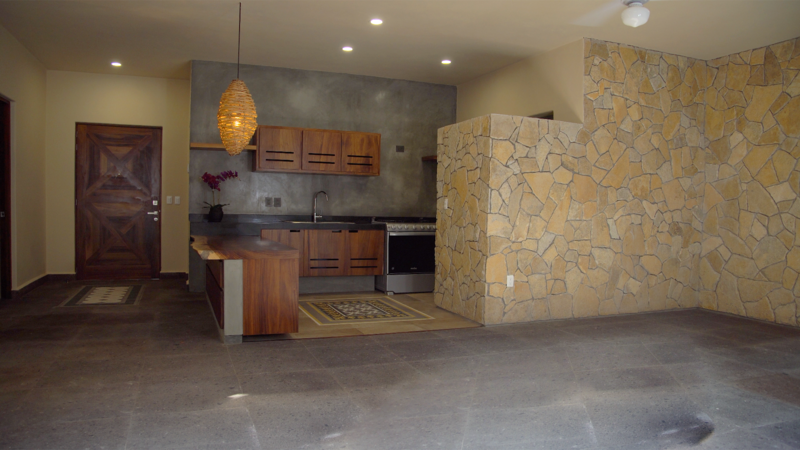 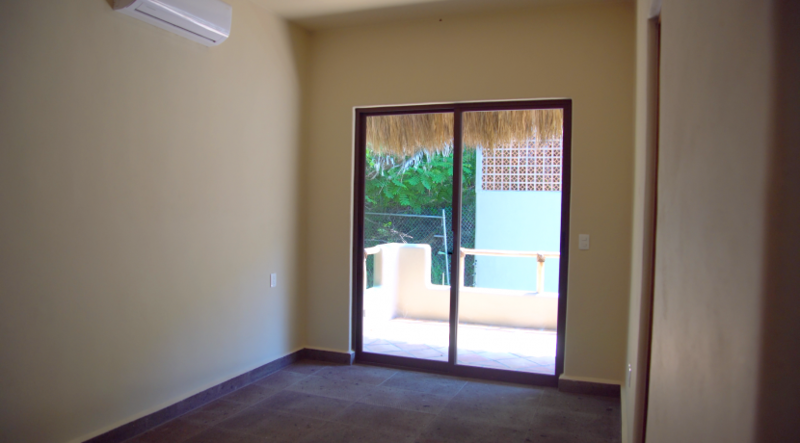 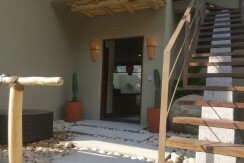 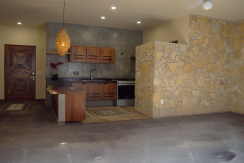 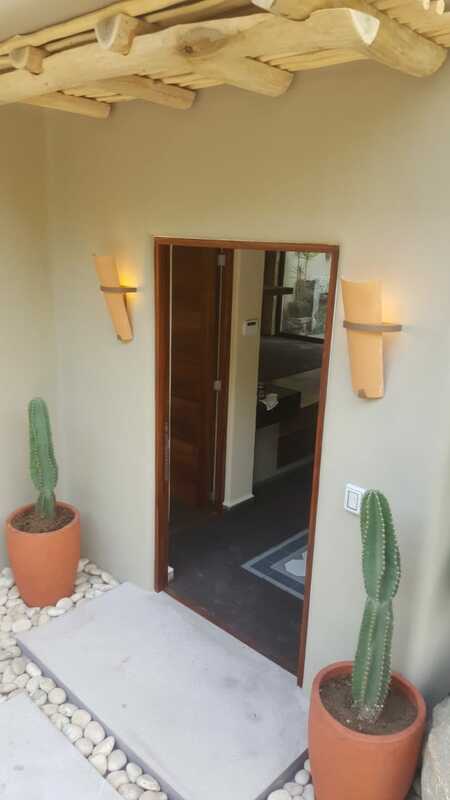 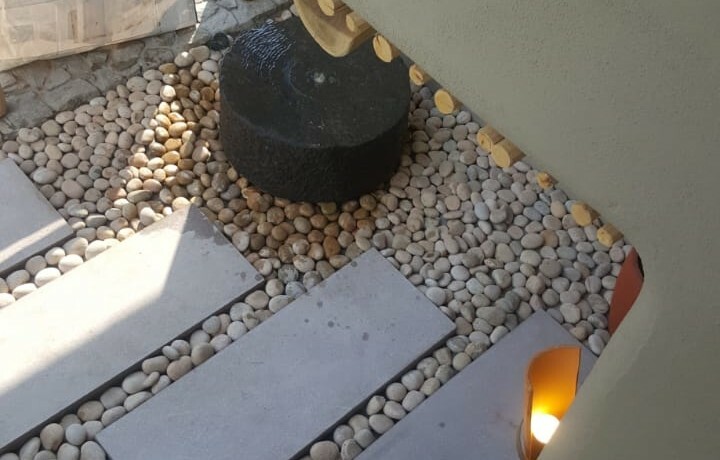 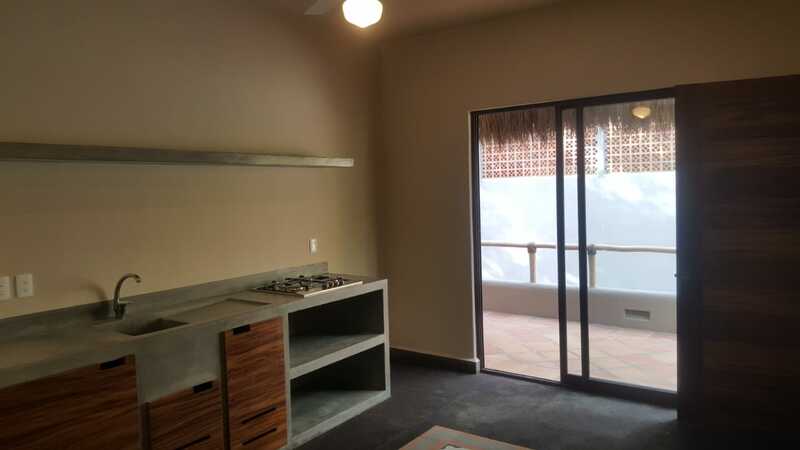 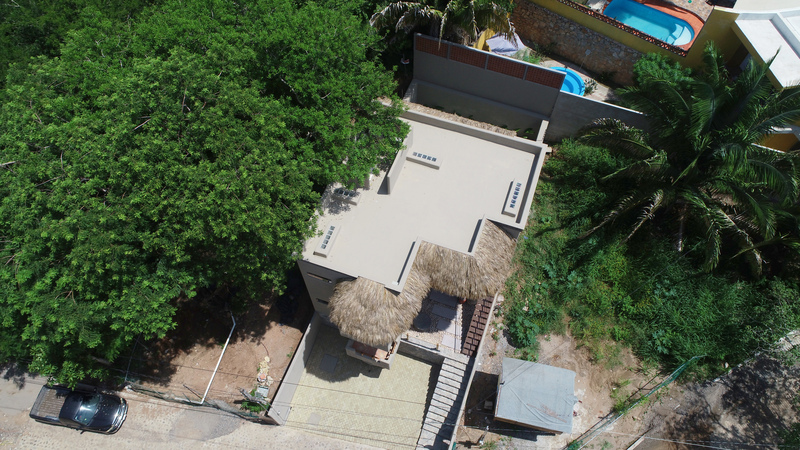 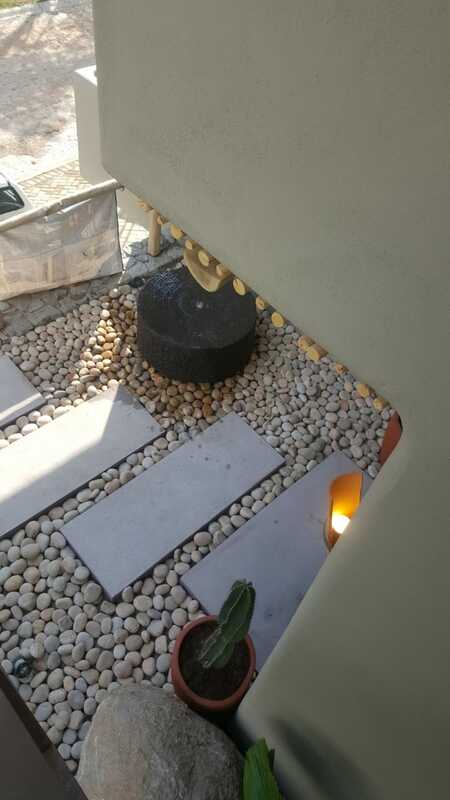 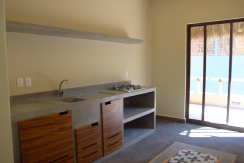 An outstanding piece of architecture conceived as a modern minimalist but mixed with the materials, culture and style original from Riviera Nayarit. With its exquisite design, layout and finished touches, in which every detail was taken into consideration, villa pargo challenges the most demanding tastes. 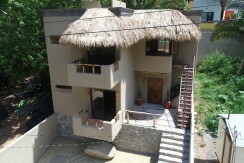 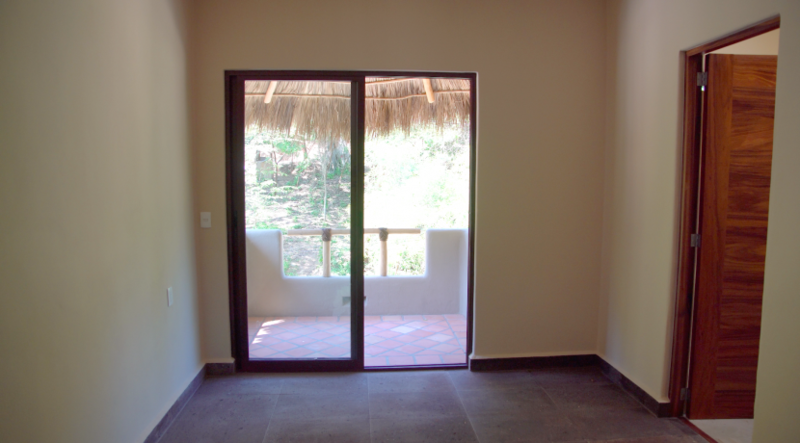 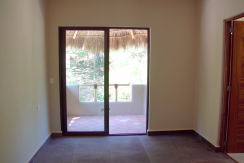 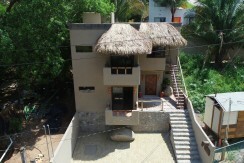 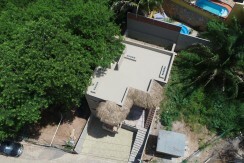 Located on residential north side of town, just 7 minutes walking distance from downtown Sayulita and three minutes from the local beach, the villa signifies a great opportunity for investing, not just for its value as a property, but also for the great potential that it represents since Villa Pargo has been brilliantly conceived as a property that can be utilized to its full potential or as a duplex home. 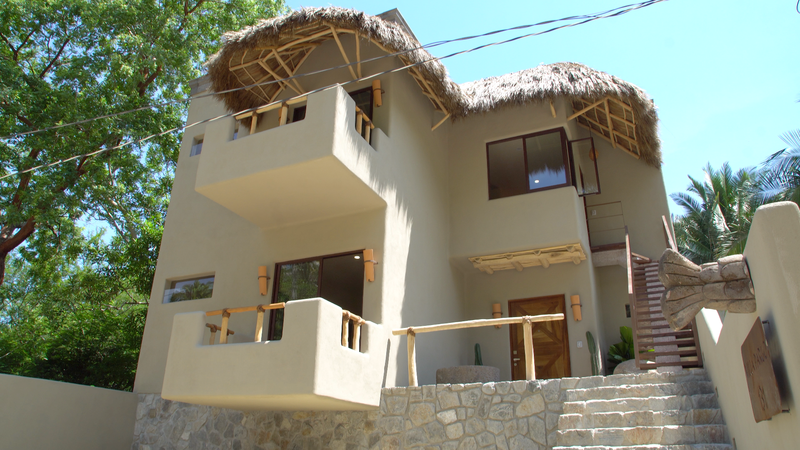 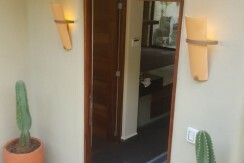 Treat yourself with this amazing Villa and don’t miss all the services that it offers you. 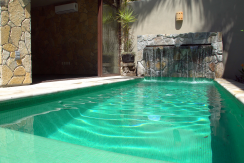 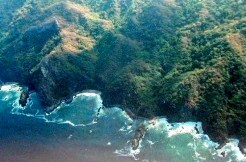 There is no doubt that Villa Pargo is one of the best places to visit in the mexican pacific. 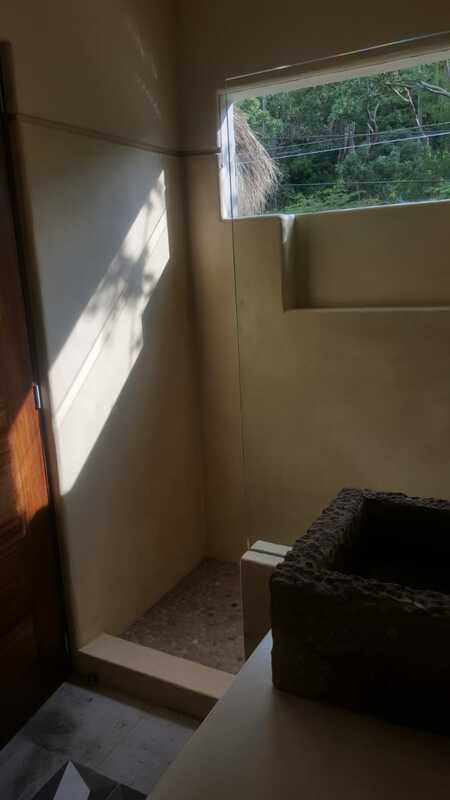 Construction size: 278 m2 aprox.